Don’t want an unsightly hose to vent your exhaust air away? 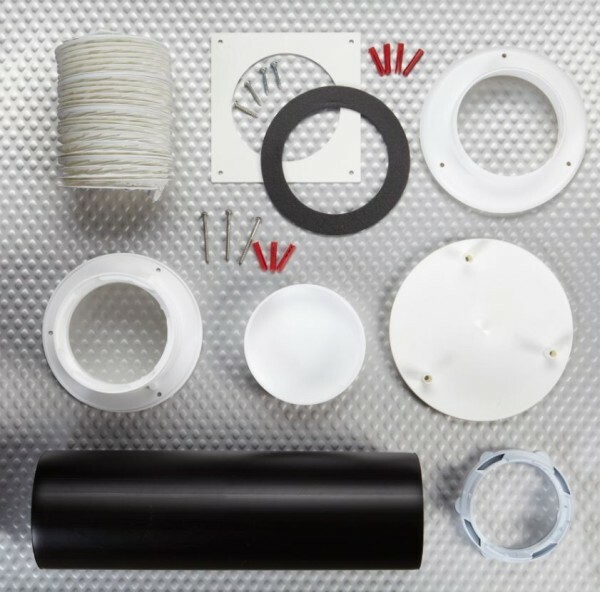 The best solution is to make a permanent connection through your wall or window with this venting kit. This solution is particularly recommended for small, cool rooms where build up of condensation and damp can occur.